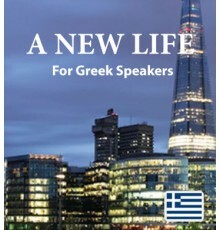 Greek speakers who would like to learn English can use our downloadable books and audio tracks to explore the language in a fun, easy manner. Each book introduces you to a substantial and useful vocabulary through engaging stories, allowing you to gain familiarity and comfort with the language without effort. Along with your download, you’ll gain access to our mobile app, which lets you bring the Easilang experience along with you on your phone, tablet, or other mobile device. 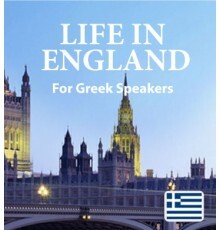 The first downloadable Easilang book is called “Life in England”. Each story is based around real..
Our second book, “A New Life”, is the story of a young couple who decides to strike out on a grea..